TKF Thüringer Kugellagerfabrik GmbH is continuing the more than 50-year tradition of ball-bearing manufacture in Zella-Mehlis. With its experienced employees, the company has extensive knowledge and experience in the manufacture of customer-specific roller bearings and special designs for low and high-volume production. 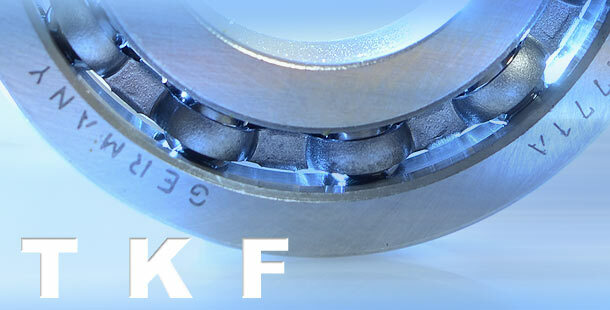 Based on your needs, TKF will find the optimum production technology for your individual demands on the bearing you require.